It’s probably no surprise to you that the people responsible for creating sushi are big fish lovers. Fresh seafood is a staple of Japanese cuisine, and for good reason. Most fish is rich in omega-3 fatty acids and serve as a lean source of protein. Studies have shown that “the consumption of fish lowers the risk of death by heart disease 36 percent.” On top of helping prevent heart disease, a diet rich in fish can boost your mood, reduce inflammation, and even help prevent certain kinds of cancer! For many of us who did not grow up on Japanese cuisine, the idea of eating seaweed sounds a bit strange. 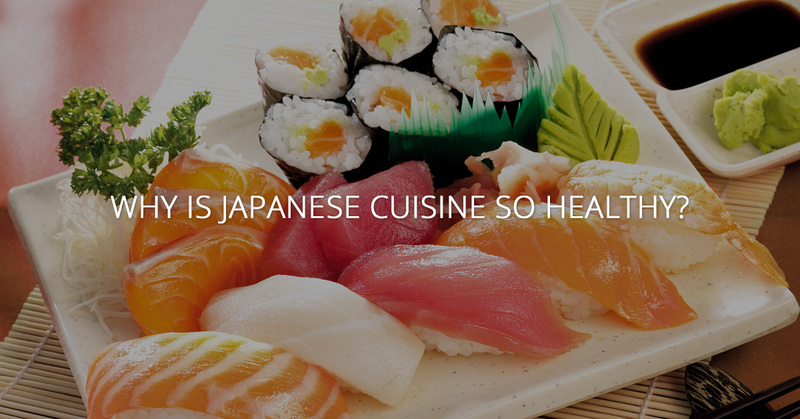 However, this staple of the Japanese diet comes in many different varieties, many of which offer a source of lean protein and a great deal more potassium than a banana. If you have thyroid issues, add some seaweed to your diet! Some types are rich in iodine, which helps regulate your thyroid, as well as help prevent breast cancer. However, seaweed is so rich in minerals that it can have some side-effects. All this means is there’s no reason to go seaweed crazy; a couple tablespoons a week is all your body needs for certain varieties. Well, okay, maybe not everything, but Japanese cuisine is extraordinarily rich in fermented foods compared to the average American diet. Think platters of pickled vegetables, soy sauce, miso, and so much more. The fungal agent used in Japan to start the fermentation process can not only ease digestion, but also strengthen the immune system. As with seaweed, you don’t need a ton of fermented foods to enjoy the health benefits. Add some miso or a pickled side to your dinner a few times a week. The Japanese, as a country, drink even more tea than China. In particular, green tea is an integral part of Japanese Cuisine. Studies connect green tea consumption to reduced risk of heart disease and cancer as well as higher cognitive function. So, the next time you feel the need for an energy drink at work, choose a cup or two of green tea instead! If you’re not quite sure where to start with all this, a simple first step is to try Japanese cuisine for yourself. 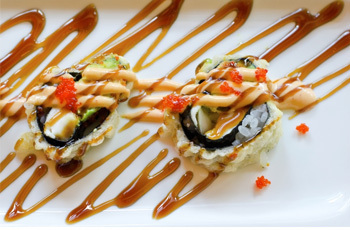 Visit Sushi Joa in Kirkland to try our well-rounded Japanese menu today!